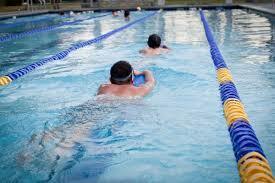 Welcome to Bradford on Avon Amateur Swimming Club's online portal. We are a successful and friendly club catering for all levels of swimmers and water polo players from beginners to national level. Our qualified teachers and coaches help all swimmers realise their full potential. 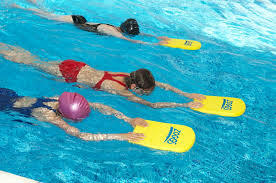 As a club, we provide follow on pathways to swimmers from local leisure centre lessons as well as an alternate offering for those wishing to learn to swim in a safe, secure and warm small learners pool. Competitively we are among the top clubs in Wiltshire. 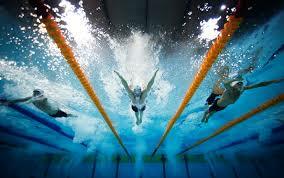 Swim training is mainly in the pool at Bradford on Avon and we also use the 50m pool at the University of Bath. As a network member of Team Bath AS, we are able to offer swimmers a pathway to national competitions with further links into the Bath University and British Swimming ITC programme. Our Water Polo section offers beginners and players from across the region access to coached training sessions and competitions. With a growing pedigree of player coming up through the ranks, Bradford on Avon Water Polo is recognised as one of the top clubs in the county and South West. If you would like to be part of our club; swimming or water polo, please use the apply for a trial link above and include which discipline (or both) on the form. We host our trials on a Friday evening from 1800hrs, times will be confirmed with you. We hope to see you poolside soon. This is a great meet for swimmers just starting out, as swimmers may only enter events in which they did not achieve the qualifying time for a Wiltshire County event this year. 09/09/2018Have you seen what's going on over on our Facebook site? 19/08/2018Goulash and Goals for Bradford's Polo Juniors! Bags are in stock and available from the club. Formerly called Swim21, SwimMark accreditation is Swim England’s quality standard for clubs.